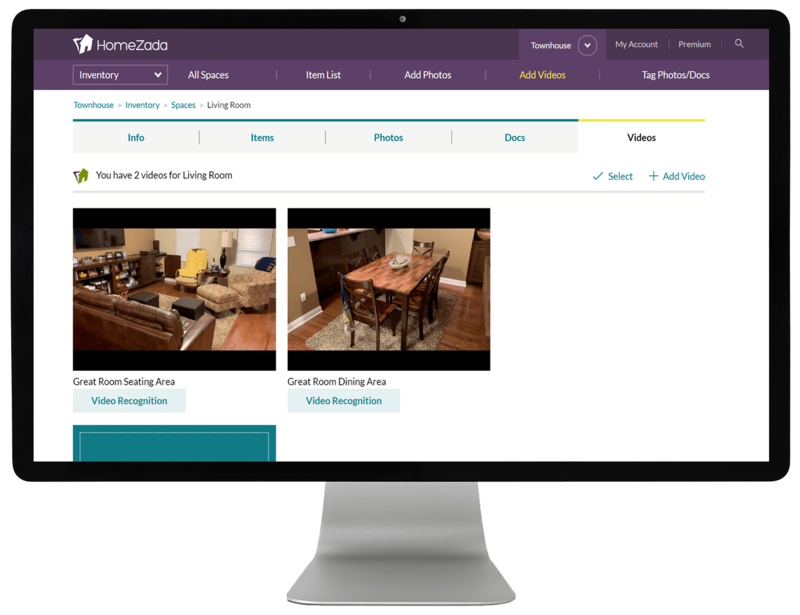 We listened to our customers, and document search in HomeZada just got better. 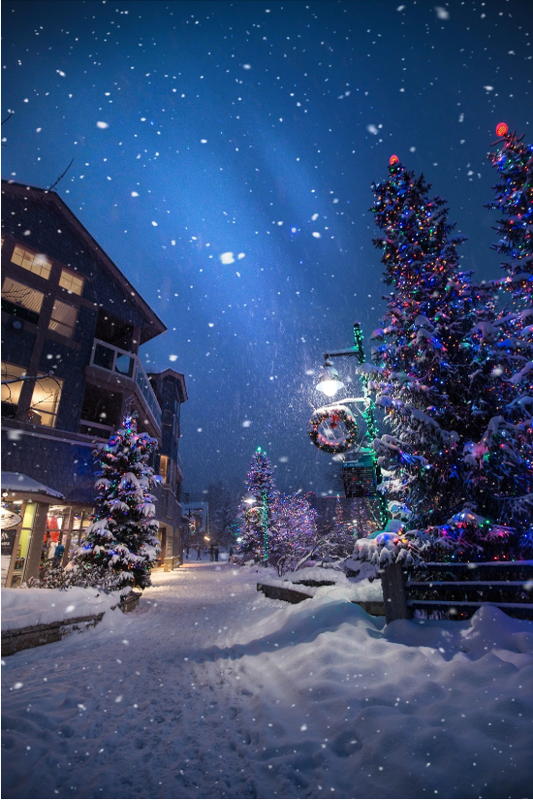 There are many places within HomeZada to upload documents. 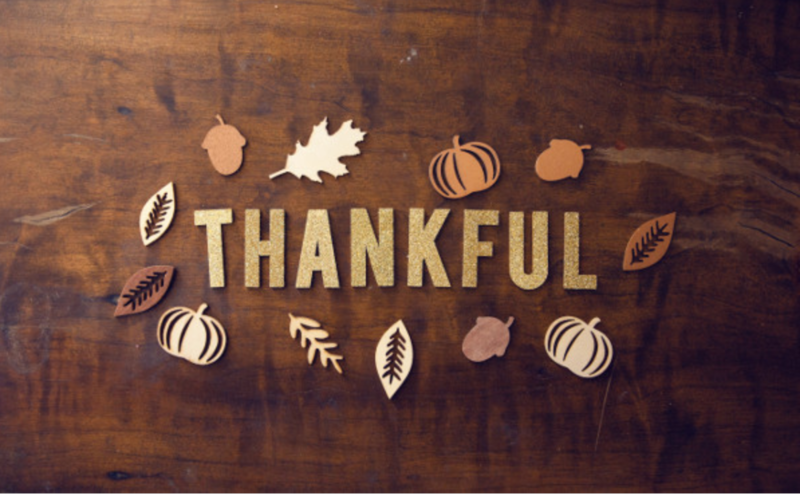 Areas including the property details, any and all spaces or inventory items, tasks, projects, project items, expenses and the mortgage and insurance pages. Each document can be grouped together as a “Category” such as a “receipt”, “owners manual”, etc. Now you can create your own categories by simply clicking on the edit information link under each document. Once you are under each document, click on the category field, and type in your own specific category. You might create categories for “personal” documents, or “financial” or any other category that makes sense for you. Once you create the category, then it is available to you in the drop list any time you want to associate a category to any other document. 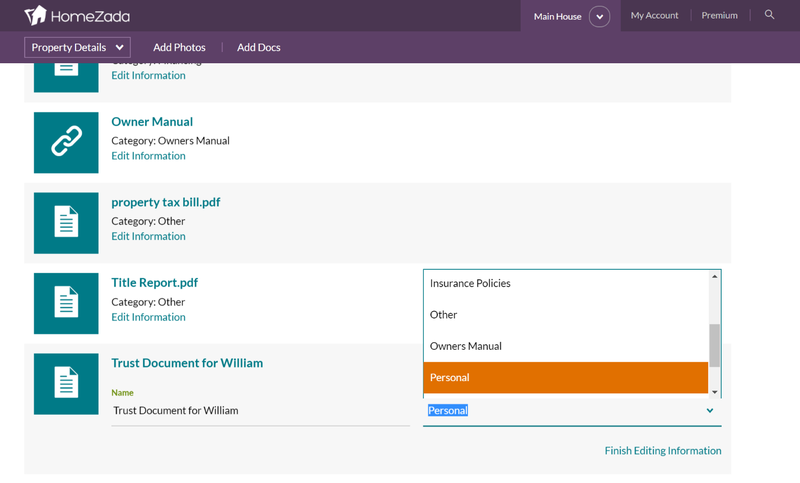 The real power for searching documents happens when you need to find a document in your HomeZada property. Just click on the magnifying glass icon at the top right menu, and you can then enter in any search terms. This is where entering in your document category will a return a list of all documents across the entire property in one easy to view list. It makes retrieving any document a breeze. Start searching for documents in your property by clicking on the magnifying glass icon in the top right menu. Then enter in your search criteria. Next, click the check box to include photos and docs. Then click on the search icon. 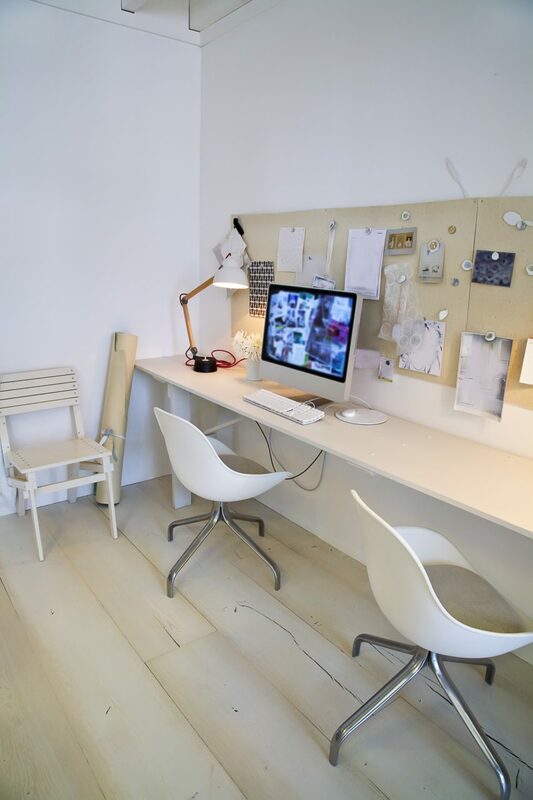 HomeZada returns a simple list of all the items that match your criteria. Search just got better in HomeZada. 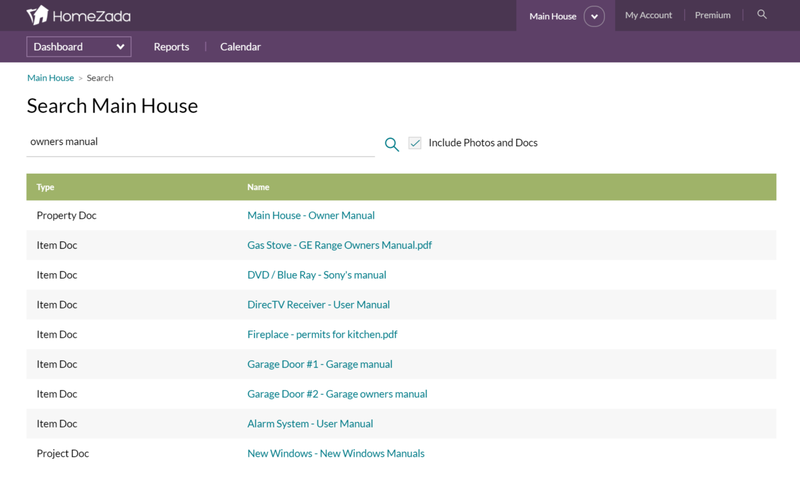 To start tracking all your home and personal documents, get started with HomeZada for free.